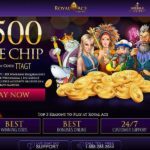 Yggdrasil Gaming released this online slots in March 2016. 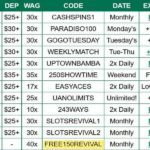 It has the traditional 5 reels and promotes 20 winning paylines for players to take advantage of. The reels are set upon a woodland setting with a clear blue sky above. 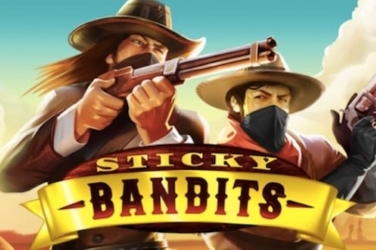 Players can enjoy a funky soundtrack in the background during the game. All of which adds to the atmosphere of the scenic outdoors view. The trees thin out to a mountain in the distance while the reels are enclosed within vines or branches depending on the Season which the player is in. 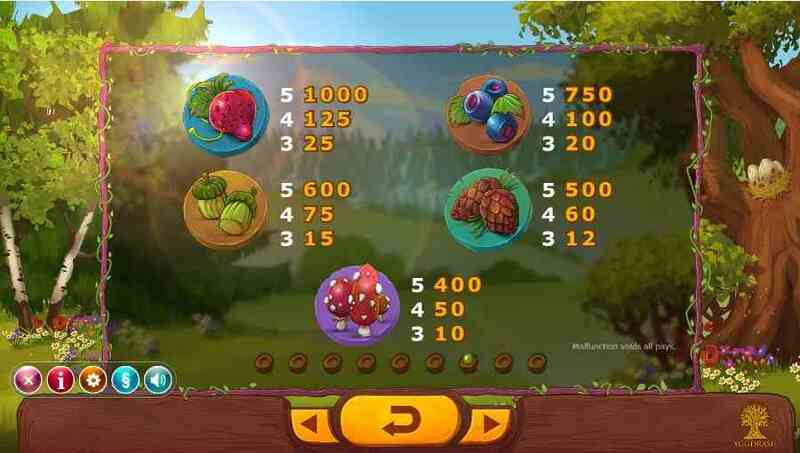 This slots game is based upon the Four Seasons of Winter, Summer, Spring and Autumn. 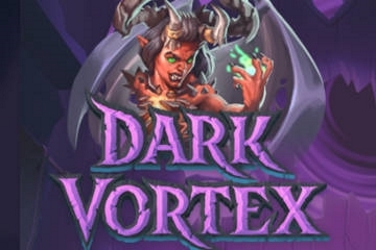 Each showing different graphics and additional Bonus Features throughout the game which are changeable after 10x spins. 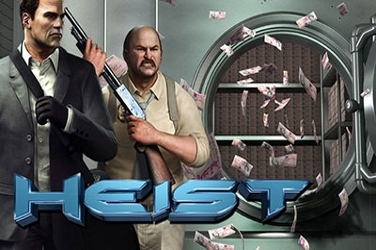 A different aspect of the game which isn’t found in many online slots releases. 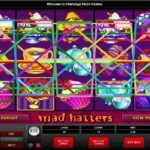 It is possible to embrace the fun element of the Season slots game on both desktop and mobile devices. 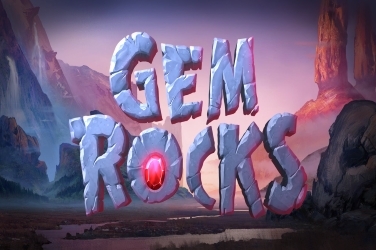 Meaning that no matter where the player may be they can join this relaxing yet entertaining game. Along with the Auto Play Feature which is included allowing for further ease of play. There are Toadstools, Berries, and Pine Cones used as symbols within this Yggdrasil creation. But there are also delicately designed Leaves which can be found upon the games 5 reels. These are shaped as a Heart, Spade, Clover and Diamond and can become part of a winning combination to help increase the player’s jackpot. 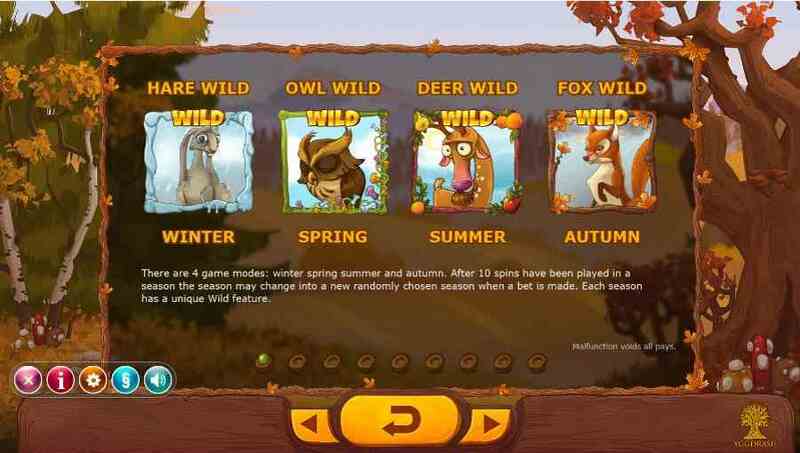 4 different Wild symbols are included in this slots game, each representing a different Season. A Winter Hare will duplicate onto an adjacent reel when this particular symbol is revealed. Then there is an Owl symbol during the Spring season which allows players a re-spin of the reels. At this point in the game the Owl Wild will move to an adjacent spot, which can be in any direction. In addition to this the Bonus Round will continue until the symbol moves from the screen. 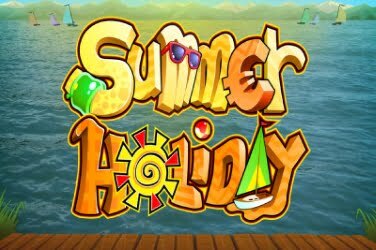 Summer is shown as a Deer symbol which will expand to form a cross image upon the games reels. 3 random Wilds are also dropped with the chance of creating more winning opportunities. 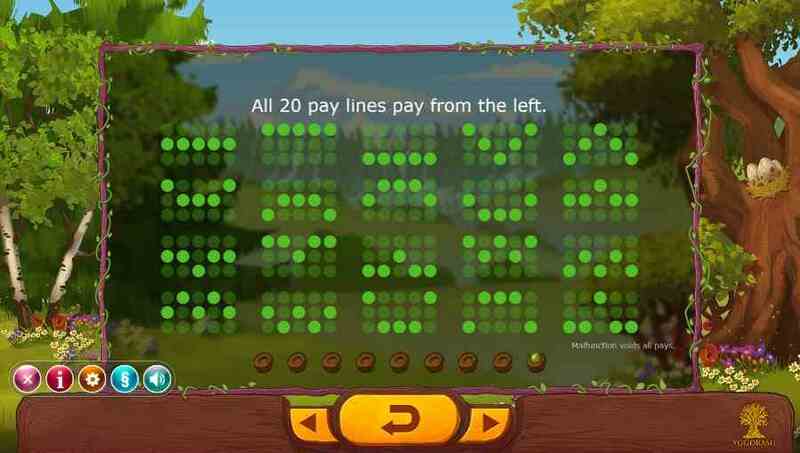 In Autumn there is a Fox symbol to be found among the reels that can provide players with a random Multiplier to be included in their winnings. Even when just one Fox appears a 2x to 5x Bonus is added and this can rise to a 10x Multiplier on the initial wager should 5 of them be spun. There is a Golden Leaf to act as an additional Bonus Symbol in the game. 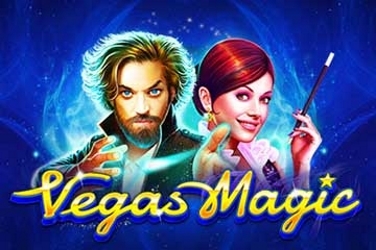 Here players are awarded with 7x Free Spins. Should Scatters also appear on the screen then this is raised to 15x which allows more chances of creating a winning payline. A 1 coin maximum is allowed to be placed on each of the 20 winning paylines which this slots game has to offer. 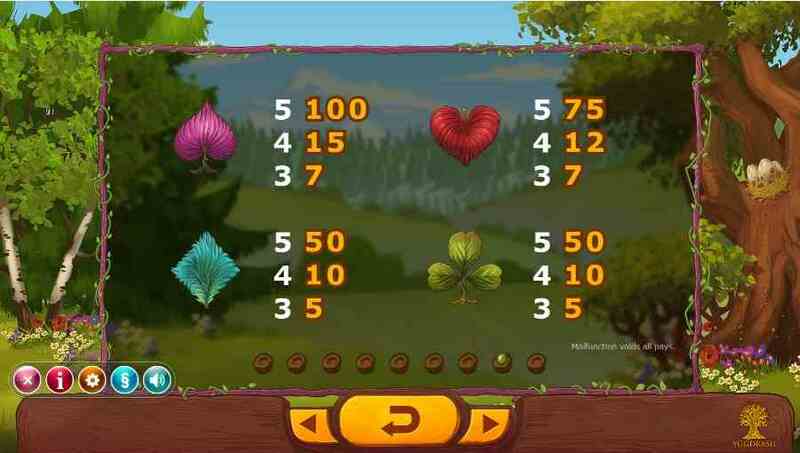 With coin sizes ranging from $.01 to $5.00 both low and high rollers can enjoy this Nature themed slots game. 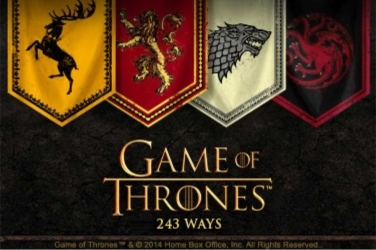 Players are able to find benefits from each of the 4 Seasons which are included in the game. 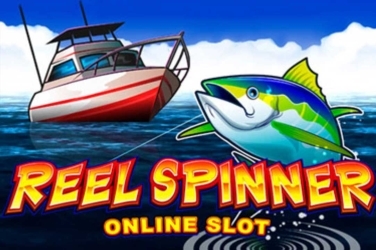 These will activate Free Spins, Multipliers, Expanding Wilds and a Re-Spin Bonus Feature and can alter during game play to allow players more opportunities to create a winning payline. Even though there is no Progressive Jackpot or Gamble Feature on offer in this online slots game players still have plenty of chances to increase their final pay out amount. 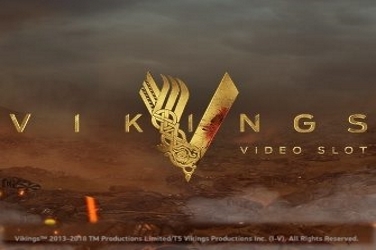 The Auto Play Feature that Yggdrasil Gaming have incorporated into the games design provides players with various setting options. Not only does this allow the volume and speed of the reels to be altered but also the game itself. Meaning that the reels can be spun automatically so the player is less interactive with the software. 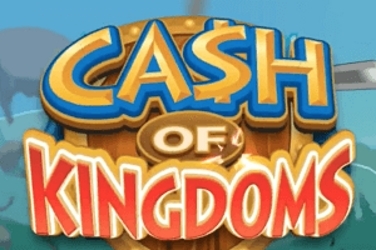 Players can enjoy a RTP of 96.2% in this online casino game. 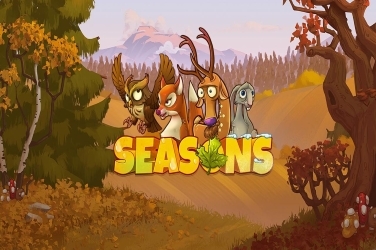 Ensuring that since its release in March 2016 the Seasons slots game already has a dedicated following. It has a smooth game play with clear concise graphics. The colors used in its design showing the quality of detail that its creators have demanded.